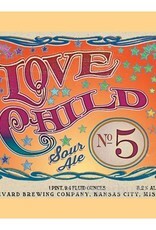 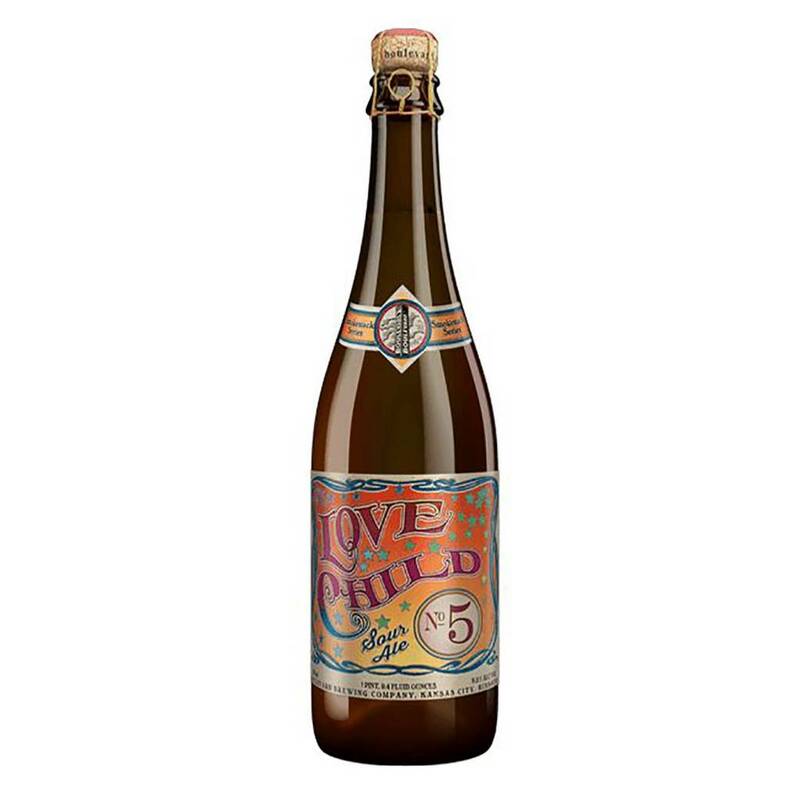 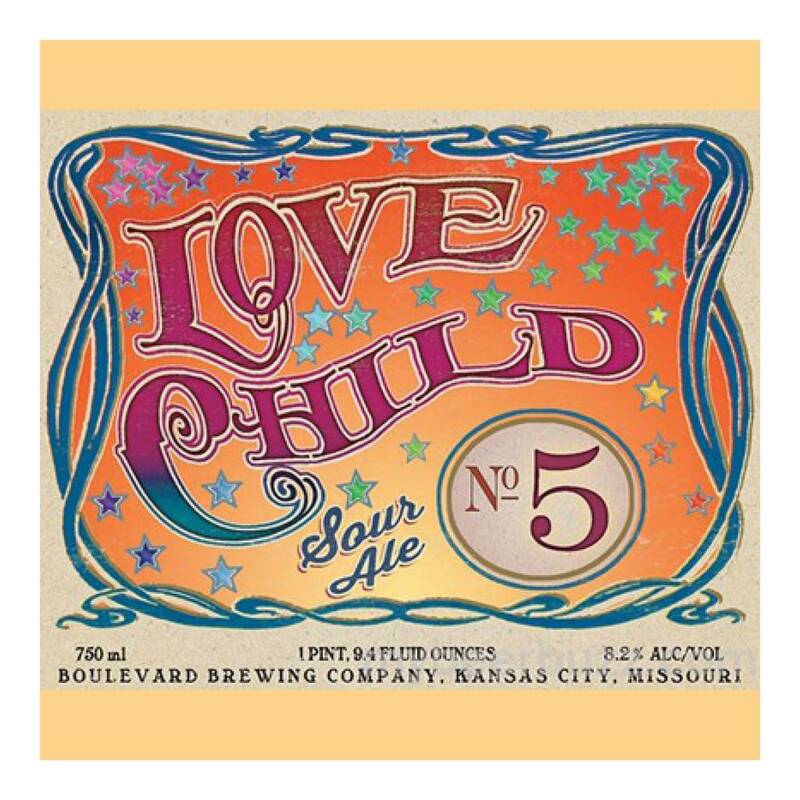 "Boulevard's Love Child Series of wild ales are barrel-aged with such boisterous cultures as Lactobaccillus and Brettanomyces. 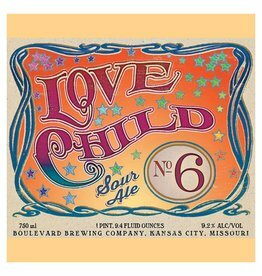 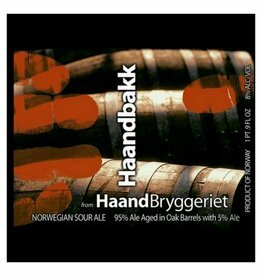 These wayward offspring can prove so complex that we employ gauges on the label to convey the intensity of three key personality traits, Funk, Sour, and Fruit, presenting a picture of the ale at the time it was released. 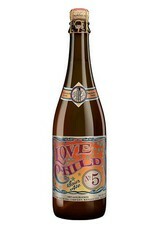 It will change as it ages, but don't we all?"